Highlights in her career are her debut at Teatro alla Scala as STIMME DES FALKENS in ‘Die Frau ohne Schatten’, as well as her appearance at the Biennale Arts Festival Munich with ÜBER FRAUEN ÜBER GRENZEN, a world premiere staged by Stefan Herheim, her DESPINA at State Opera Hamburg and at the New National Theatre Tokyo in a production of Damiano Michieletto or her debut as MARZELLINE in ‘Fidelio’ at the Teatro reggio Torino. She also sang ELISABETH ZIMMER in Henze‘s ‘Elegie für junge Liebende’ in Bilbao (ABAO) as well as the FIRST FLOWER MAIDEN in ‘Parsifal’ under the baton of Lorin Maazel at the Palau de les Artes Valencia. 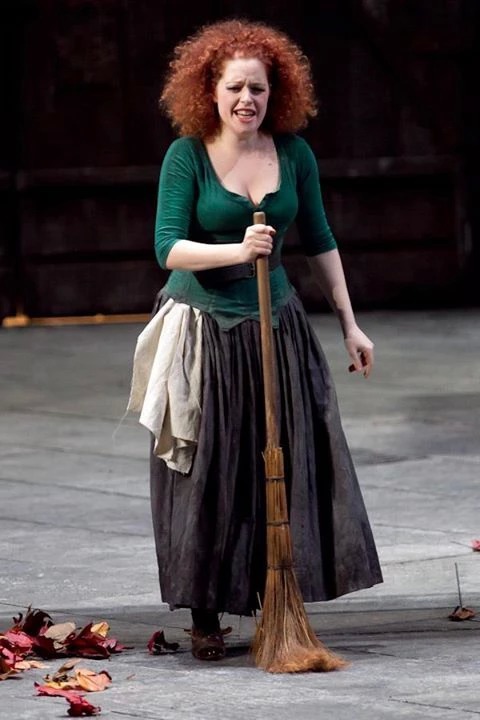 Furthermore, she was seen as YVETTE in ‘Die Passagiere’ at the Bregenz Festival and as WOGLINDE in Santa Cecilia Roma. With a wide repertoire (PAMINA, FIORDILIGI, DESPINA, MUSETTA, GRETEL, ROSALINDE, FRAU FLUTH, NEDDA, ANTONIA…) her noble soprano has taken Talia to collaborate regularly with renowned conductors such as Zubin Mehta, Gianandrea Noseda, Kirill Petrenko, Ivor Bolton, Betrand de Billy, Lorin Maazel, Fabio Luisi or Ingo Metzmacher and Marc Albrecht. Born in Jerusalem Talia Or grew up in Germany and finished her studies at University of Music and Theatre Hamburg summa com laude. During her studies she already gave her debut at State Opera Hamburg. Immediatly afterwards she became a member of the Opera Studio of the Bavarian State Opera Munich where she could be seen in such roles as VOCE DAL CIELO in ‘Don Carlo’, AMOUR in ‘Orphée et Euridyce’, YOUNG GIRL in ‘Moses und Aron’ or the KÖNIGSTOCHTER in Humperdinck’s ‘Königskinder’. Later, she sang at the State Theatre at Gärtnerplatz Munich, where she sang ADELE in ‘Die Fledermaus’, ROSINA in ‘Il Barbiere di Siviglia’ or PAMINA in ‘The Magic Flute’. 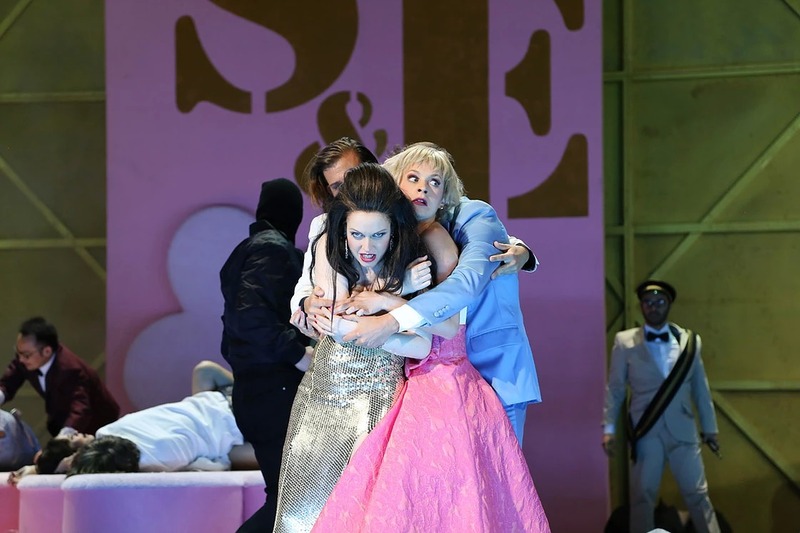 She also had great success as ROSALINDE in Die Fledermaus under Leo Hussain at State Theatre Salzburg, as FRAU FLUTH in Die lustigen Weiber von Windsor at the Festival Klosterneuburg and as PAMINA at Teatro Lirico Cagliari. 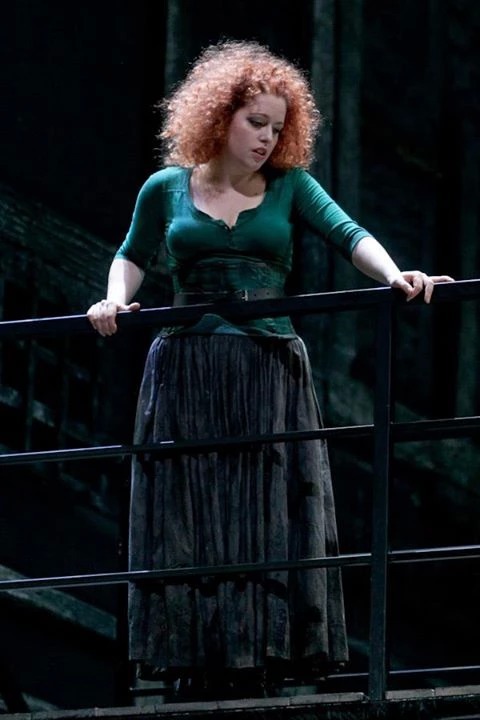 In the season 2015/16 she made her debut as TATJANA in ‘Eugen Onegin’ at Teatro di Sao Paulo in Brazil and came back to La Monnaie as GRETEL in ‘Hänsel und Gretel’. She also had a great success as EVA in ‘Il primo Omicidio’ with The Potsdam Chamber Academy , as well as the male lead role in Janacek´s ‘The excursions of Mr.Broucek’. In 2017 she returned to the Bavarian State Opera with Jenufa. 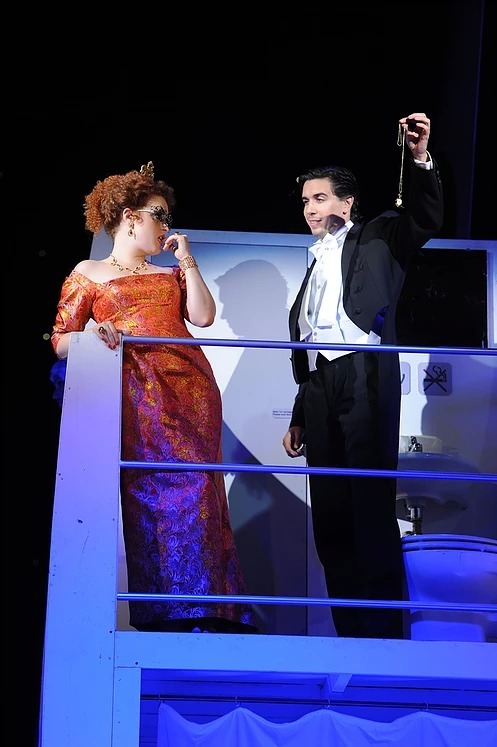 Recently she could be seen as SYLVA VARESCU (Czardasfürstin) in Bolzano and Teatro Comunale Trento and as the 1st DAME ‘Die Zauberflöte’ at the Lübeck Theatre. A sought-after concert singer, some of her appearances include Mahler’s 2. Symphony under the baton of Zubin Mehta with Israel Philharmonic Orchestra, Bernstein’s MASS under Ingo Metzmacher and Hamburg Philharmonics, Bach‘s CHRISTMAS ORATORIO under Peter Schreier and Maggio Musicale Fiorentino Orchestra. She has also performed in prestigious Concert Halls such as Festpielhaus Salzburg, Tel Aviv Philharmonic, Festspielhaus Salzburg, Hamburg Music Hall, Gasteig Munich or the OSESP São Paolo. Talias discography is growing constantly and includes Bach CANTATAS under the baton of Zubin Mehta and Israel Philharmonic Orchestra, recordings of SISARA and L’ARMONIA or two CD’s dedicated to the work of Simon Mayr. "...Su tutti trionfava Talia Or." ".. almost every singer has problems with the hall acoustics. It was her self-confident smile that proved Talia Or as Woglinde had the hang of it. With fine diction she presented her silvery shining soprano voice in a most sovereign and focused way. No other member of the cast was so convincing. " "With her portrayal of Ms Fluth, Talia Or not only textually pulled all strings. With her noble soprano voice she also vocally dominated the scene. " "Flawless performances in the female leading roles: Talia Or, the attractive Israeli as the beautifully voiced Ms. Fluth. "